Today we received word about a change to the design of Roche’s ongoing huntingtin lowering trial – known as the GENERATION HD1 study. The update in the trial design is a surprise, but we believe it’s a good thing. What exactly happened? Readers of HDBuzz will be very familiar with the concept of huntingtin lowering. 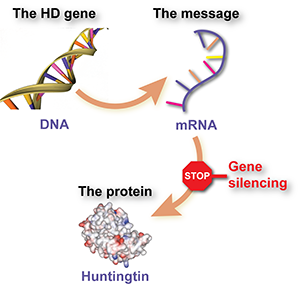 The goal of huntingtin lowering therapies is to stop the HD mutation – found in the HD gene – from being used by cells to make the huntingtin protein. You can read more background about huntingtin lowering here. We’ve written a lot about Ionis and Roche’s progress with their ASO drug for HD – recently, we were excited when the drug was the first to reduce huntingtin protein levels in the nervous system, which you can read about here. Based on this demonstrated usefulness, Roche announced what’s known as a “pivotal” study of their huntingtin-lowering ASO, which you can read about here. A pivotal study is one which the sponsor of the trial – usually a pharmaceutical or biotechnology company – hopes will lead to the approval of a drug for use in patients. The goal of these trials is to demonstrate to regulators that a drug is not only safe, but that it improves symptoms that are meaningful to patients. One tricky thing about using ASOs for brain diseases is that they are not able to enter the brain, thanks to a sort of defensive wall our bodies build around our brain called the blood brain barrier. Drugs like ASOs are brilliant at doing their job – lowering Huntingtin – but terrible at getting into the brain. This means that for ASOs to be used in brain diseases, they must be infused into the brain somehow. The original plan with the GENERATION HD1 study was to give people injections with their ASO drug on one of two schedules – either once a month, or alternating once every other month. As with the placebo treatment, neither the participants nor their doctor will know whether they’re receiving active drug every month, or only every other month. First, you may recall that Ionis and Roche ran an earlier, smaller, study with this same drug. That was a safety study – designed to determine whether or not giving ASOs via the spinal fluid led to any unexpected bad outcomes. 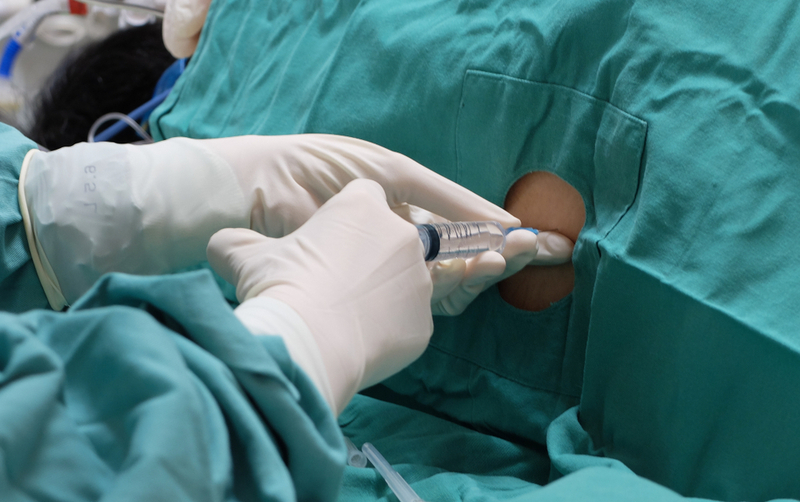 The trial was a success – none of the participants had a bad reaction to the drug or stopped attending their monthly visits for injections and treatments. Clearly Roche and their partners didn’t predict that we’d be able to deliver ASOsonly every 4 months when they started the GENERATION HD1 study. The fact that they’ve seen data convincing them that we can get away with it is great news for the future of this program, and for future HD community members receiving treatment. 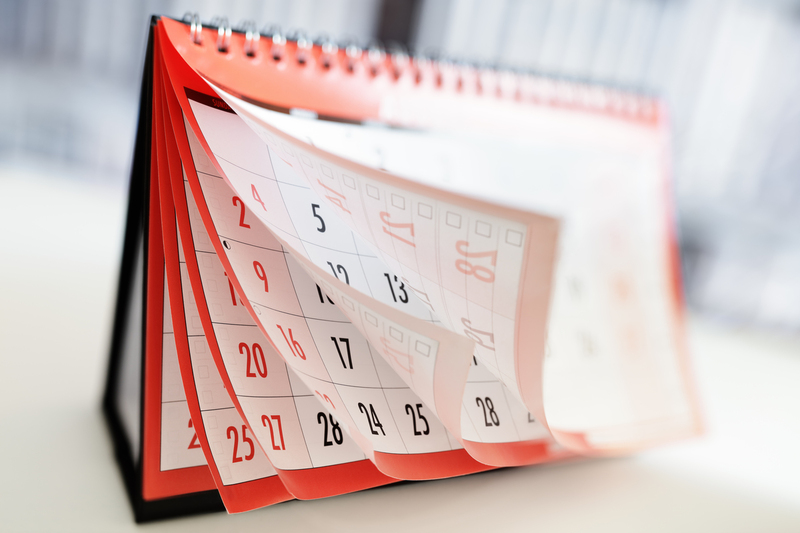 Another benefit of this announcement is that other companies working on ASOtreatments for HD can consider using longer intervals between treatments. Success in one HD drug program can have important consequences for other ongoing HD trials.